Good news! Do you remember Olya Rumyantseva? She climbs the tallest volcanoes on each continent alone. 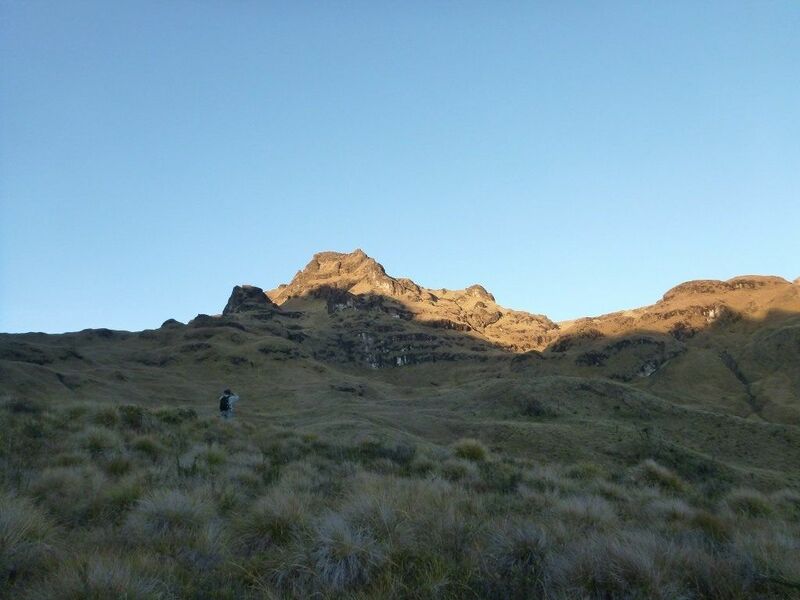 She recently departed to Papua New Guinea to climb Giluwe – the tallest volcano in Australia and Oceania. And she did it! But it was not easy. Weather and seismic conditions in the region are complicated. At an altitude of 14327 ft (4367 m) it’s cold; even with its close proximity to equator, and rain showers are possible as well. This was exactly the case. The wind was even so strong that Olga’s tent was literally blown off despite of being correctly pitched. One more complication was introduced by local regulations. 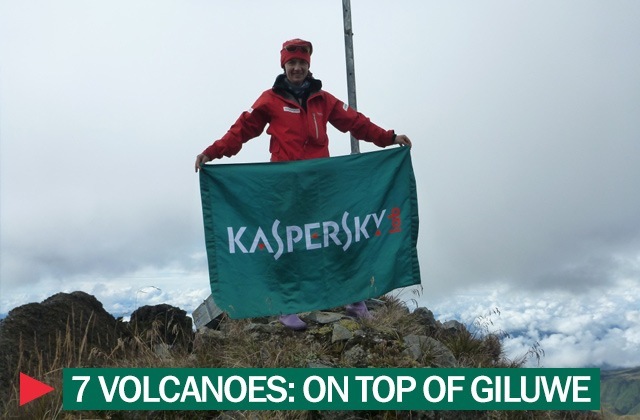 One of the rules of “Kaspersky 7 volcanoes” expedition says that Olya should climb volcanoes alone. But it’s not allowed in Papua New Guinea, so Olga was obliged to take 5 (!) local guides. Most surprisingly, they declined to climb any further when the remaining distance to the top was about 1600 ft (500 m). They told her that it’s too dangerous! So Olga continued her climb alone. This was very upsetting for natives – they’re strong local men and they can’t climb where a Russian girl can? Eventually, they took their chances and climbed Giluwe. But it turned out that they had no experience at all and it was their first time on top of Giluwe – thanks to Olga. After that, it was not a great surprise to discover, that each year only about five people climb this peak, and Olga was the first Russian woman on top of Giluwe. It took the whole day to get back to Giluwe’s base. The weather was fine, and the native people in the village prepared a big celebration in honor of the mountaineers. We congratulate Olga on her latest major achievement!